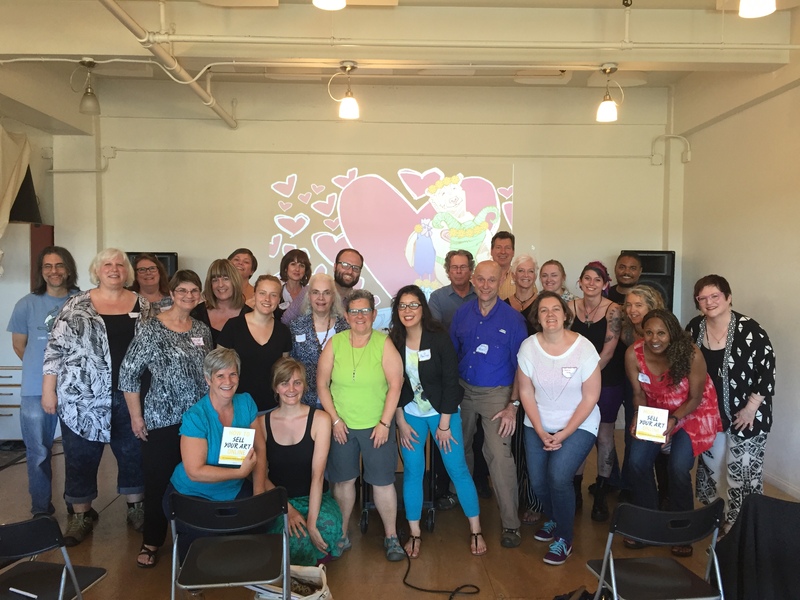 Want to join a How to Sell Your Art Workshop? We're opening workshops in your area. Get on the list to find out when we book a location in your area.